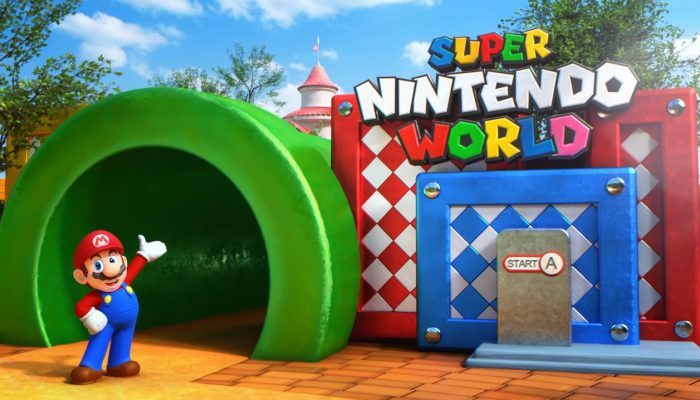 "After the opening in Japan, Super Nintendo World areas will also be built in the parks in Hollywood and Orlando in the US for the enjoyment of everyone." 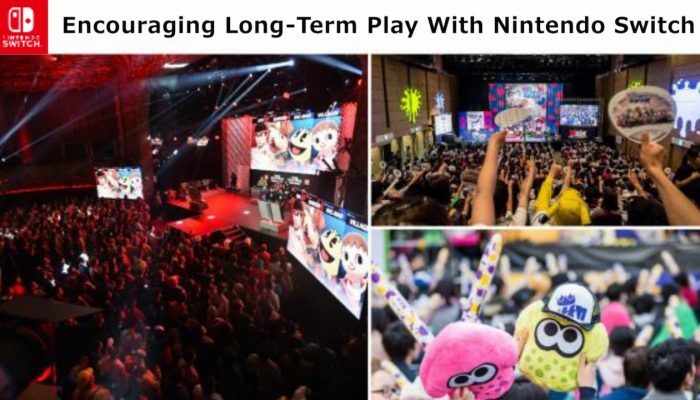 Nintendo is switching from "gaming population expansion" to "offering unique value in an expanded market." 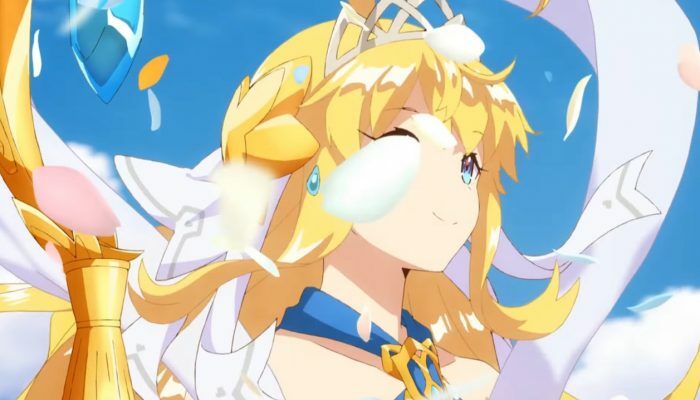 The store's opening is planned to coincide with the opening of Shibuya Parco in fall 2019. 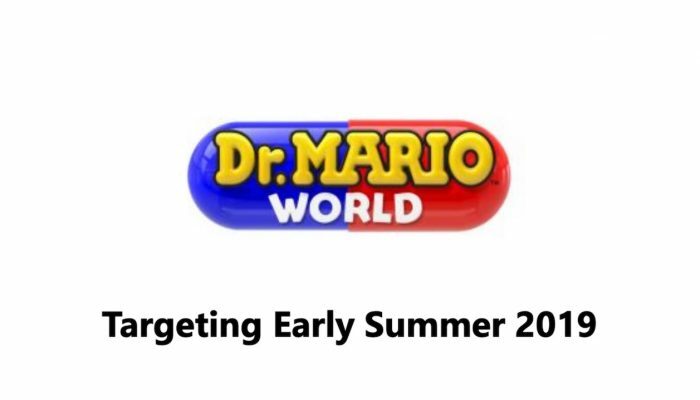 Dr. Mario World's official press release. 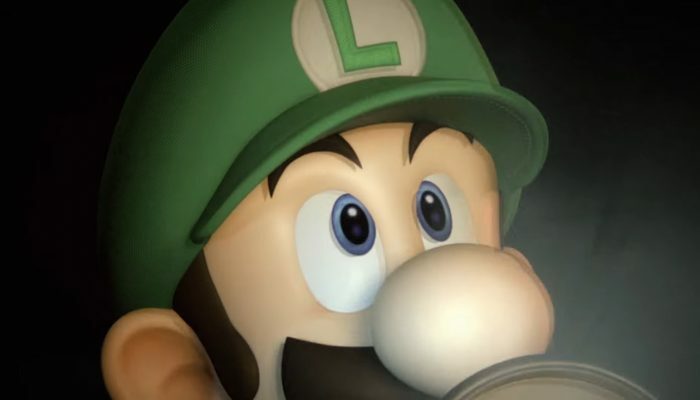 "I do not think it is realistic to expect that every major title will become available on Nintendo Switch." 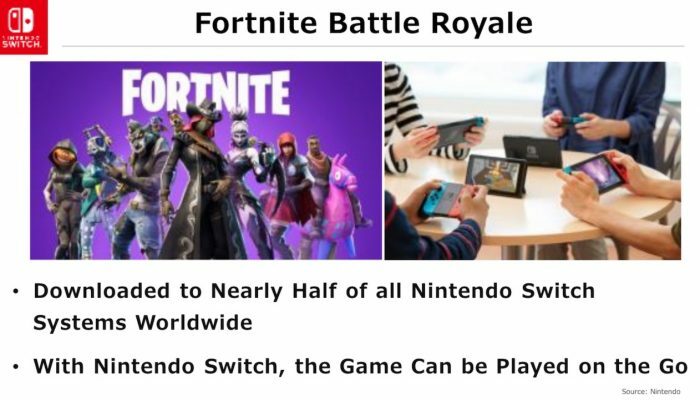 "The Nintendo Switch business is now on a stable growth trajectory." 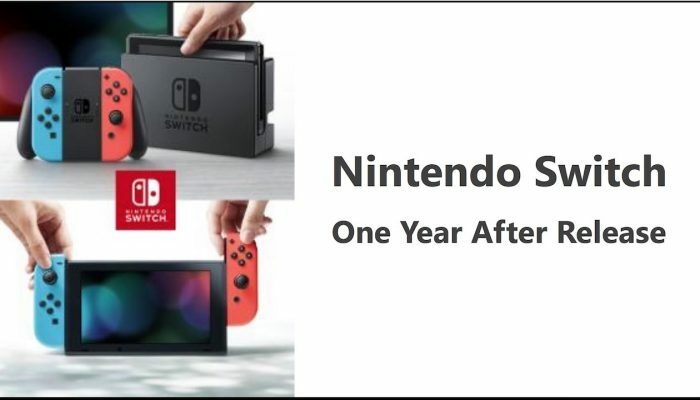 We aim to further accelerate the momentum of Nintendo Switch by continuing to introduce compelling new software in addition to the popular titles that already have been released. 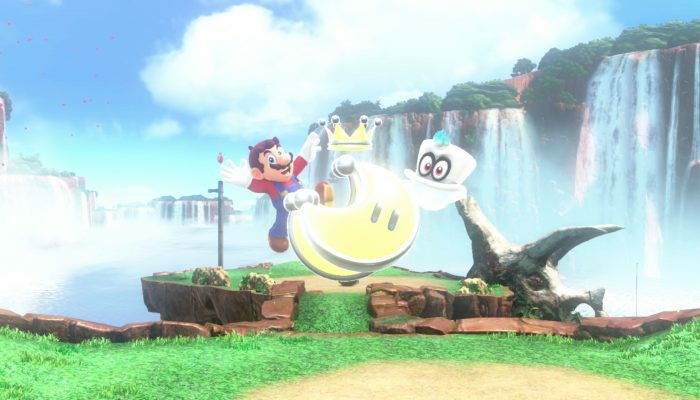 Software like Donkey Kong Country: Tropical Freeze sold 1.67 million units after its May release, and Mario Tennis Aces sold 2.16 million units after it was released in June. 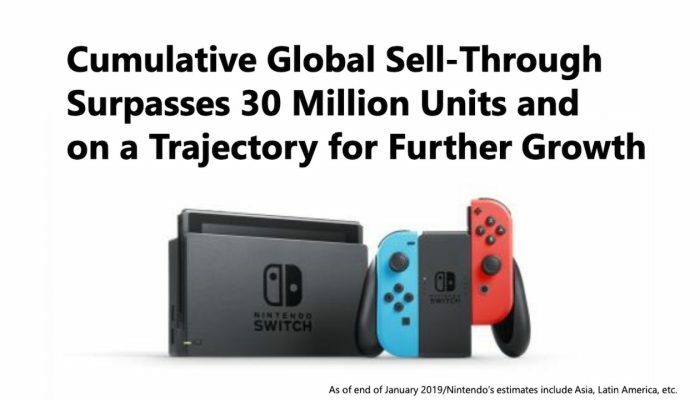 For Nintendo Switch, hardware sales in every region have been trending upwards since the video game expo, E3, was held in the US in June. 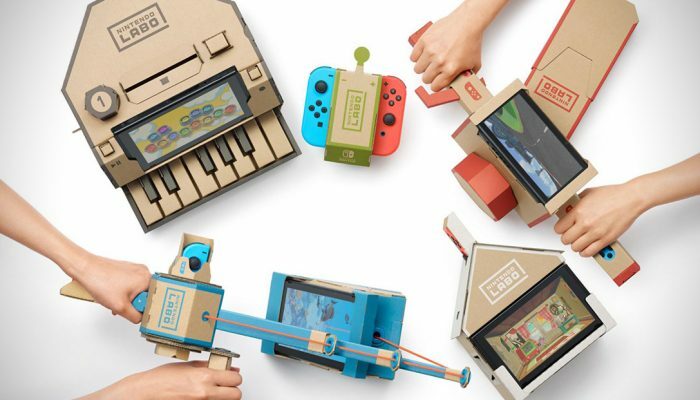 Sales of Nintendo Labo series overall reached 1.39 million units. 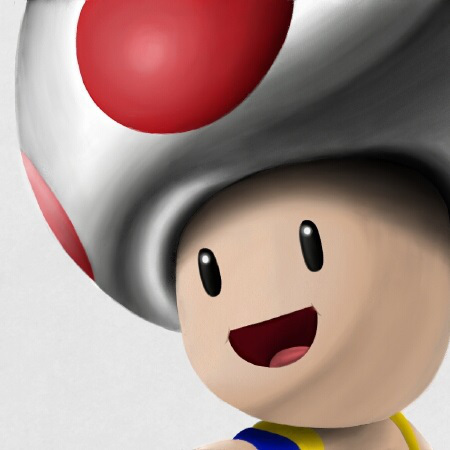 Shigeru Miyamoto: "We would rather grow profits as a result of continually challenging ourselves to generate new value rather than investing capital to expand our business." 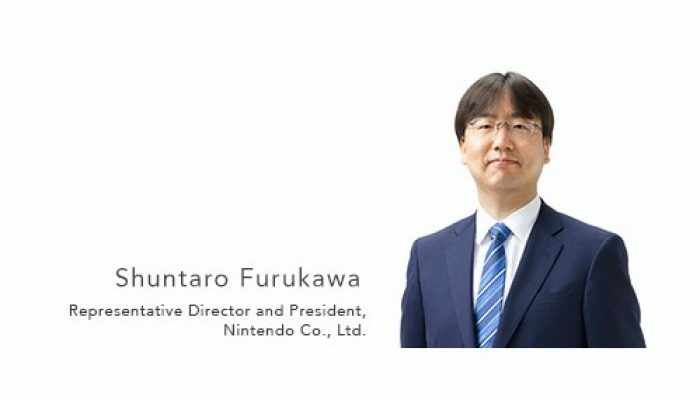 Shuntaro Furukawa's first ever corporate address. 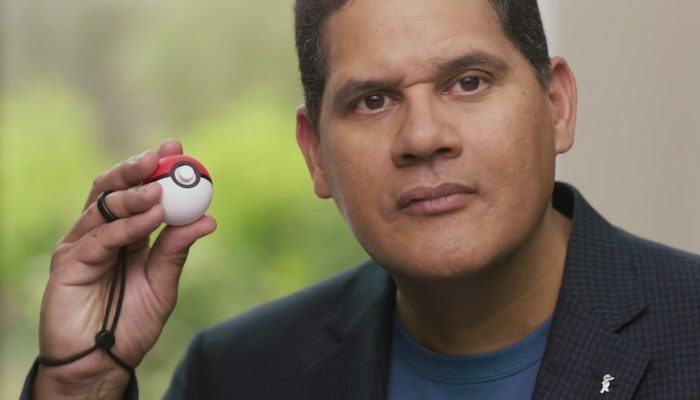 I just want to emphasize how refreshing it is that, thanks to the Switch's success, trolling has completely vanished from investors Q&A. 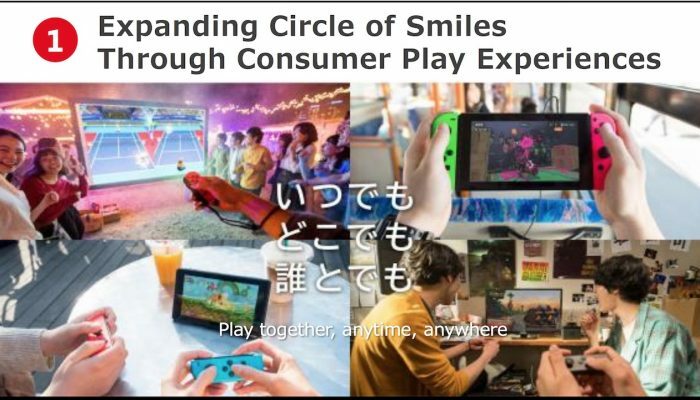 It's so much more productive. 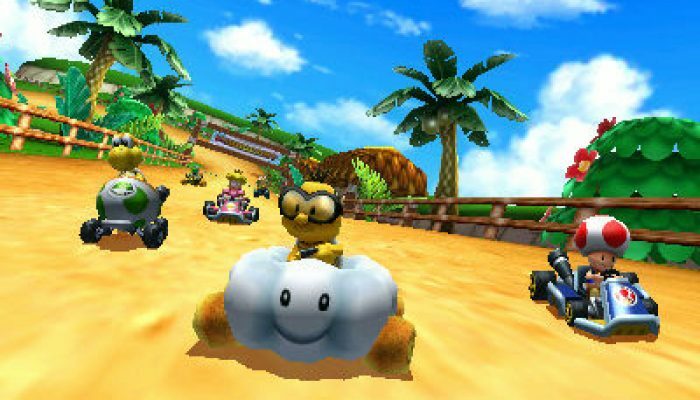 Undeniably, this fiscal year ended in March 2018 has been a sweet ride for Nintendo. 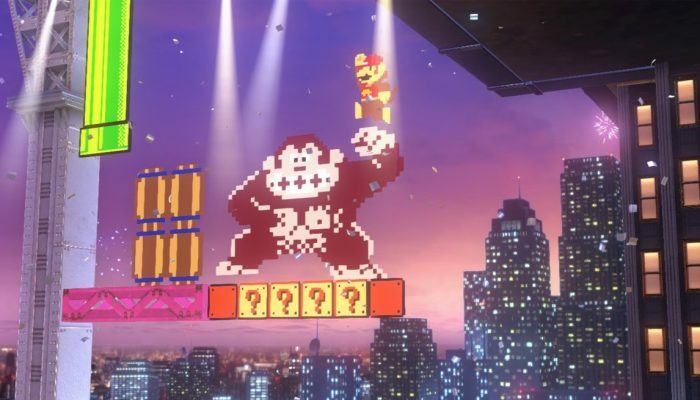 Super Mario Odyssey, Mario Kart 8 Deluxe and The Legend of Zelda Breath of the Wild make the Switch's top 3 at over 10, 9 and 8 million units sold respectively. 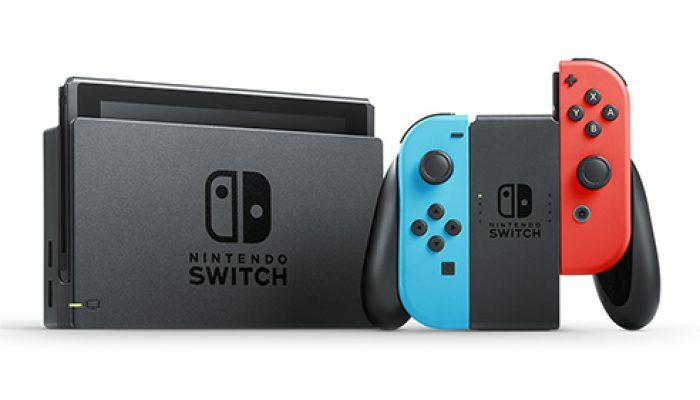 Nintendo Switch at 17.79 million units sold as of March 31, 2018. 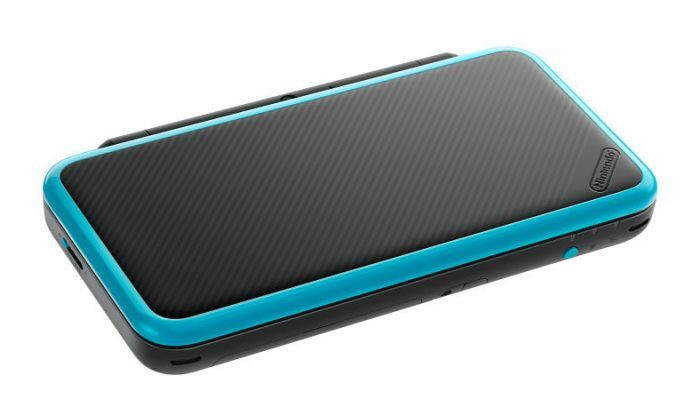 Nintendo 3DS at 72.53 million units sold as of March 31, 2018. 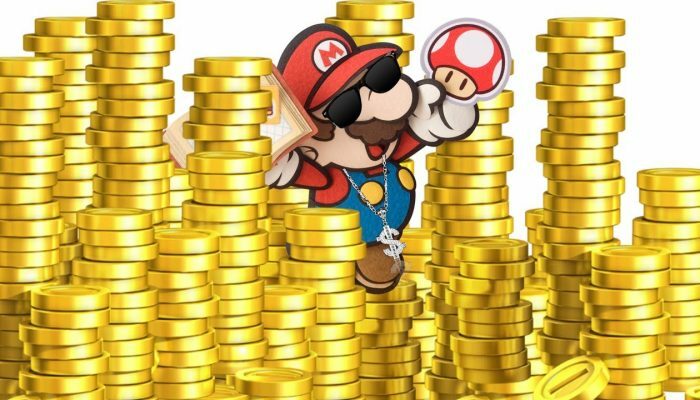 Once again, Nintendo went above the forecast when it comes to money distributed to investors.